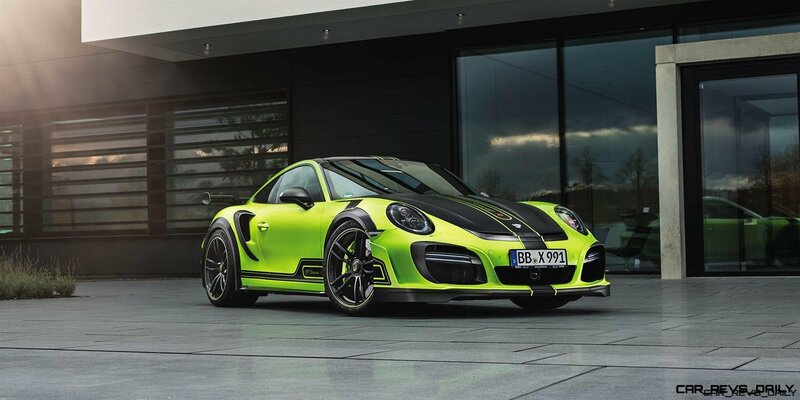 Read more New TECHART Panamera GRAND GT Looks Like 911 Widebody! 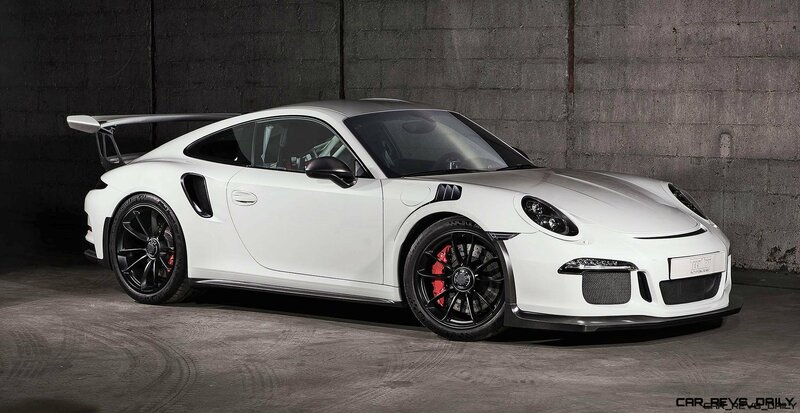 TechArt Goes Carbon Crazy on the Porsche 911 GT3 RS! 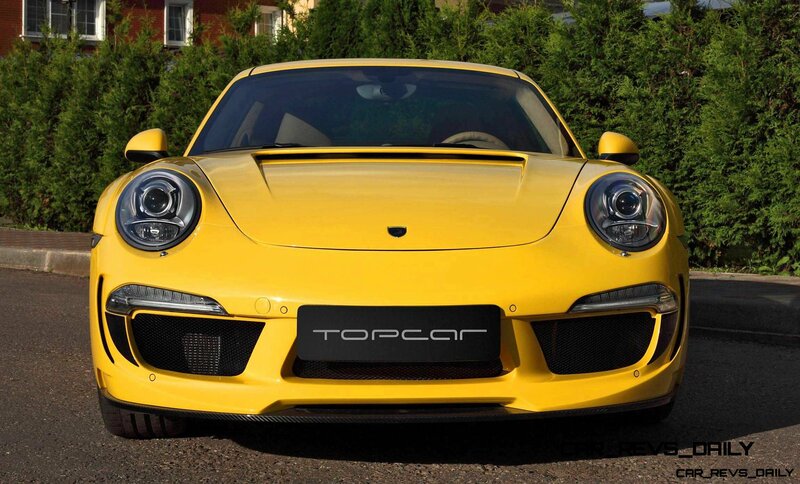 Read more TechArt Goes Carbon Crazy on the Porsche 911 GT3 RS!